Excellent game inspired trompe l'oeil of Maurits Cornelis Escher. 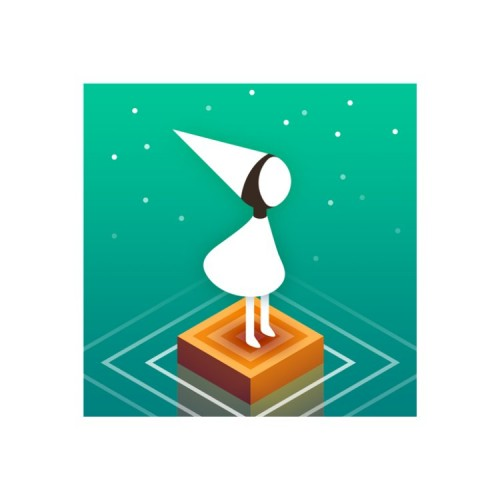 Lovely music making the perfect atmosphere for this puzzle game. © 2019 Tgreer.com. All Rights Reserved.